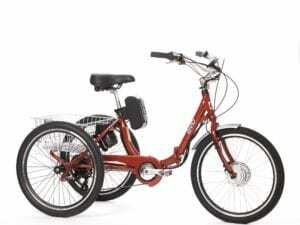 You can select your desired complete electric bike or Conversion kit, add to cart and order online. You can also contact us and share your order details together with your contacts and shipping details so that we send you the online bill to pay and confirm the purchase. If you want to demo and see all your options physically find our store or a dealer near you. Online orders are protected with 10 days return acceptance as customer’s satisfaction guarantee. 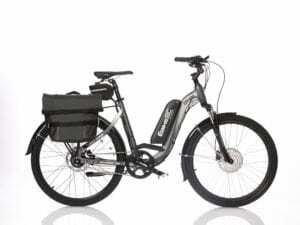 To select and order electric bikes, see our electric bike inventory and read details then make your choice. You can share your expectations and requirements and ask us your case specific e-bike recommendations. To select and order conversion kits find specifications at products details. Find answers of many questions at Technical FAQ. 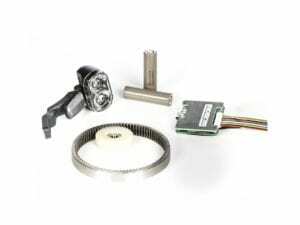 To check kits or components specifications and dimensional details visit kits product page and select the particular model based on category, power and battery placement. 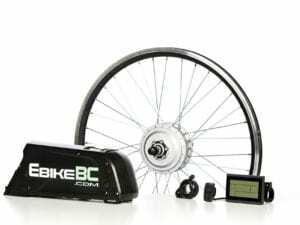 You can ask our experts for customization or checking out the compatibility of a selected configuration with a particular bike by filling out the form at Conversion kit inquiry. Major credit cards, PayPal are accepted for online orders. Interac, direct deposit, credit card for over the phone or via email orders. Money order or cheques by mail should be processed before shipment. Cash, Credit, Debit accepted for in-store purchases. Orders can be picked up in store or delivered to customers’ address. Please read the Ordering FAQ for all details.